Happy Saturday! I am so excited! This past week I was asked to be a member of the Board of Directors for Redeem-Her. I have been looking for a local cause that I can get involved in. There are ALOT of amazing groups in Ocean County but none of them felt like the right fit. I am a grassroots, non-profit kind of gal. At the suggestion of my good friend, Karen, I checked out Redeem-Her. I am a program person, a grant writer and when I am for a cause, they get me hook, line and sinker. After researching the group, talking to some Board members – I am in! Redeem-Her successfully transitions women recently released from prison, jail and drug rebab to become valued and contributing members of society. Redeem-Her, a non-profit organization founded and operated by formerly incarcerated women, provides a safe, sober, supportive environment that is enhanced by positive role models who meet the tangible needs of clients. Redeem-Her employs a model emphasizing that positive opportunities can transform the lives of women to become responsible, generous members of society. So, how can you help? They have a wish list online for products. They have an AWESOME Thrift Store in Neptune City. BUT right now, they need CASH donations. Over the last two years, I have written checks for over $2,000 to local fundraisers (not counting the endless donations of product) as a result of fundraising efforts. Don’t worry, I am still doing fundraisers for YOUR favorite cause! 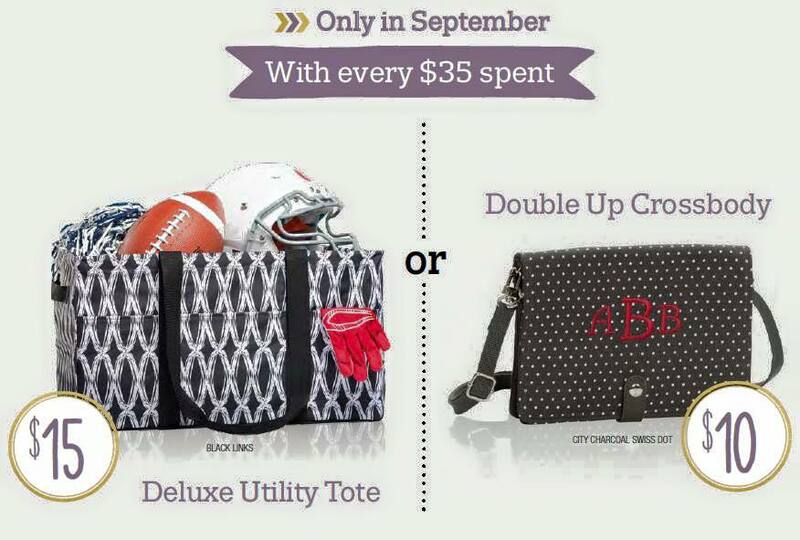 #1 Check out Thirty One’s September Hostess and Customer special. Thirty One’s Customer Special for September is the Deluxe Utility Tote – a top 10 product for $15 or the Double Up Crossbody – a NEW Fall product for $10 with a $35 purchase. Spend $70 and you can get BOTH of them for $25. Place an order online at www.partywithHope.com. Click the link and go directly to the Fundraiser. If you are attending ANOTHER Thirty One party (not already a fundraiser), I will donate a portion of the sales from YOUR party as well. #2 – Don’t want to shop BUT would love to help a great cause! You can write a check and mail it directly to: Redeem-Her, PO Box 1913, Toms River, NJ 08754. All donations are tax deductible! We are a 501(c)3. #3 – Fall means cleaning out the closets and the house. Have things you don’t want. 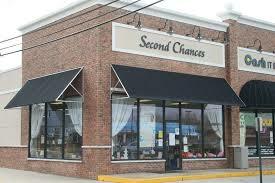 Don’t toss them, donation them to our Second Hand Thrift Shop in Neptune City. We take clothes, household items, shoes, books and furniture. It can be dropped off at 101 Third Avenue in Neptune City! Looking for bargains – check out the store.